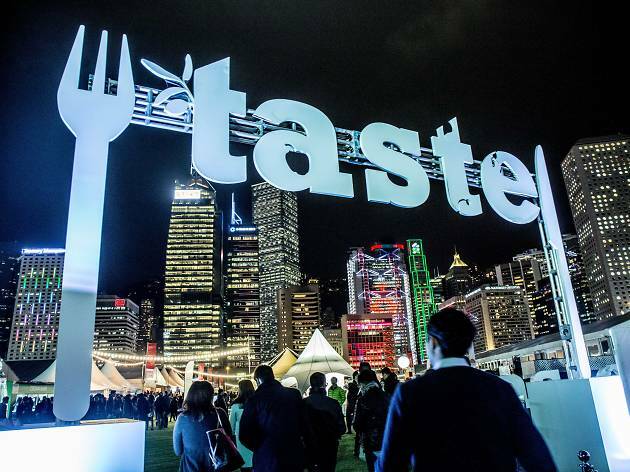 Asia’s finest food and drink producers come together at Taste of Hong Kong to bring visitors an amazing four-day festival. The event features dishes from some of the city’s best restaurants, including John Anthony, Old Bailey and Chôm Chôm. 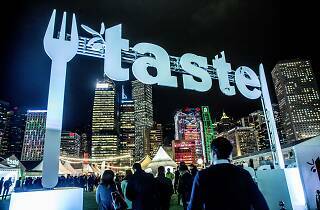 And with fantastic drinks and live entertainment, this exciting event should satisfy any foodie!